Welcome to the Gyn Ob women's health center. We're focused on you, wherever you are in life. Your information, private & safe. We provide quality, comprehensive care for women throughout Southeastern Massachusetts and Rhode Island. Committed to the concept of optimal wellness, our services are accessible, timely, integrated, and responsive. Our nationally certified physicians and nurse practitioners provide services that encompass the full spectrum of care needed during a woman’s life. Patient Portal is on the Way! 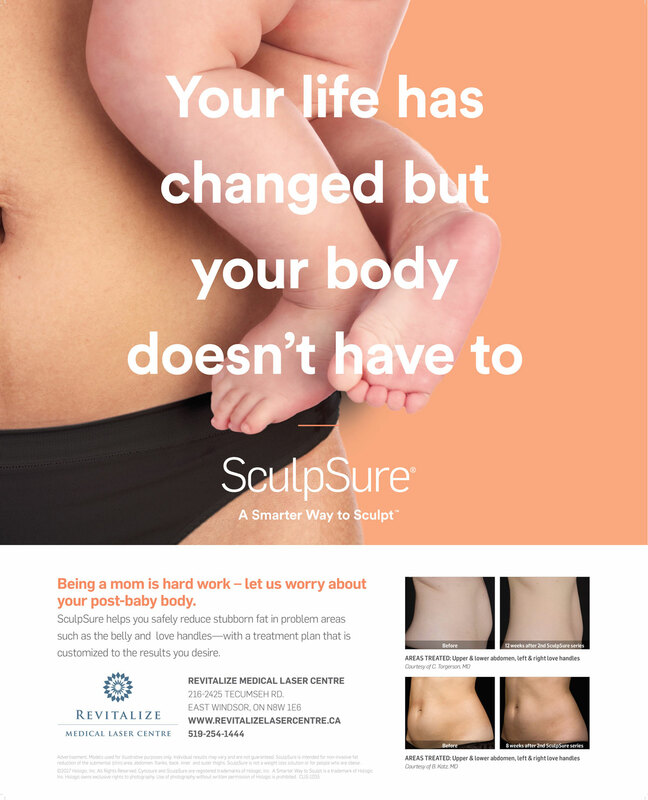 Spa Noor is now offering SculpSure. Visit their website for more details.